Here in the Pacific Northwest of the USA, we have been pretty excited lately. On February 2nd, our NFL football team, the Seattle Seahawks, finally won a Superbowl after 38 years. Since Seattle is about as far north as you can go without leaving the United States, this is a fun and exciting moment for the region. What, you might ask, does this have to do with spiritual work? Well, I was inspired to write this article after listening to the Seattle quarterback, Russell Wilson, being interviewed after the big win. Russell is a young man in his early twenties, who loved playing football at a young age, but was frequently told he was too small, not good enough, and otherwise inadequate as a player. In spite of that, he went on to have a successful college football career, and even entertained the possibility of becoming a professional baseball player as well. Russell was chosen to play professionally for the Seattle Seahawks, who clearly saw great potential in him, and has been playing on the team for only the past two years. And now he is a Superbowl champion. As you can imagine, this has been quite the turn of events for someone so young. We can learn so much from Russell Wilson’s positive manifestations. 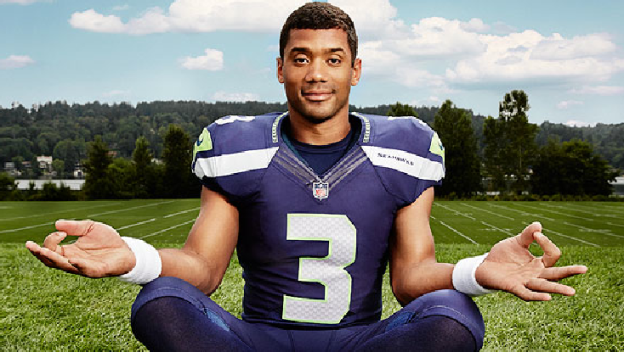 An intensely spiritual man, Wilson has also spoken about the power that yoga and meditation have had on his game. We, too, can master the manifestation of good things in our own lives. When is the last time you took some time for YOU? When is the last time you said to yourself, “Why not ME?” When you start to think about the things you yearn for, your goals, and your aspirations, don’t think about how difficult it might seem to attain them. Instead, focus on how worthy you are of good things and make “Why not ME?” the mantra in your very own personal ‘Superbowl’. 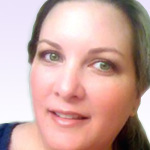 This entry was posted in Health and diet, Mind, Body & Spirit, Personal Change on February 8, 2014 by Willow.